Building a mobile app for business, needs to employ app monetization tactics and strategies like premium features, advertising, subscription services to ensure a steady flow of users and improve the profits or ROI. Earning $2 million a day is a lot of money. This is the success many mobile apps have managed to score. At one point, not that much big, but you are definitely being okay with a fraction of this big amount. And, to get there is not an easy deal. Instead, huge time, dollars and effort investment is needed to bring an app idea to the reality, in-app marketing and making the users pay along with increased downloads. However, the app market is saturated where you can make the users flocking to your app, but the money less often follows. This is embarrassing, but monetization to the rescue. The app monetization is quite more than generating revenue with the application. To crack the app monetization code, you have to start planning and searching for the opportunities that can fuel up your profitability before the app goes on the development floor. It’s very important to recoup the expenses and keep the app going. Struggling to capitalize on the potential users your mobile app has? So, what’s the app monetization strategies that can drive the most revenue to the company? Let’s dive in! It’s analyzed that initial price tags deter the users from downloading the app. That’s where freemium falls under the best monetization strategy which lets the users even try before buy. Mr. Ken Dulaney, vice president and distinguished analyst at Gartner said the bounty of good, free mobile apps have set high expectations for what should be paid for. In addition, Swrve study has illustrated that 64 percent of the freemium app users make a purchase every month. It indicates getting huge downloads with the freemium model and then appealing the users with intuitive UI and best functionality to make an in-app purchase, or upgrade the app to the premium versions is an optimal way of earning revenue.For instance, the users are offered options in Candy Crush Saga to unlock higher levels, buy in-app items, or play for more time in the time-sensitive game apps with in-app purchase. Besides, putting advertisements on the app after it has gained enough popularity and the users is a smart alternative. You can team up with ad partner networks that will display different types of the advertisements on the app that brings money to you based on the cost per view, cost per click, cost per install, cost per action and cost per mile. 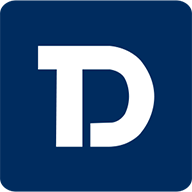 The AdMob, TapJoy, Fyber, and InMobi are some of ad network partners you can explore and get partnered with. This is true to the core that the app is not developed for fun, while the app development is a business where you want high ROI. This expectation is fair and you choose freemium app with an advertising model. There is nothing wrong in this as well. But, there is a very thin line between ads displayed to achieve the revenue goal and wrecking the user experience. When the deluge of ads pop-up as the user starts using the app, the ads begin declining the app’s usability, functionality, and UI. Many times, the users mistakenly end up tapping any of the ads that frustrate them. So, make sure the ad displaying job must be getting done without driving away the users. It is possible by testing the various ad display options to see which ones get the most clicks or impression without loss of user retention or app uninstalls. 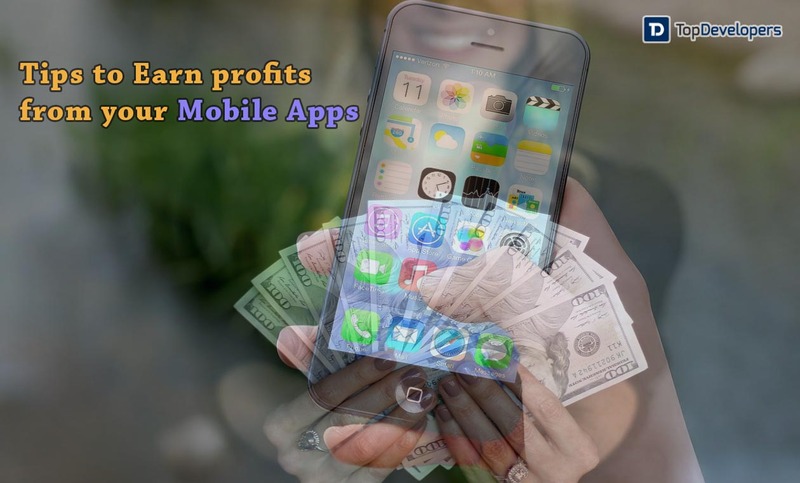 When you are looking for a steady stream of income from the app, then the subscription model is your cup of tea that help you earn revenue on a recurring basis which can be either annually, monthly or weekly. This model also works similar to the freemium model where the users are allowed to have access to the limited content for free and then they are asked to continue using the app. Tinder- the famous dating app with over 1 million paying members is a tidy money earner because of in-app purchases and subscription services. The Tinder plus subscription and Tinder gold subscription have brought hundreds of millions in revenue to the app and put it on the list of highest-grossing apps globally. Pandora, Spotify, Hulu, Netflix, and Tidal are some of the subscription model based apps that generate most of the revenue through subscription services. In the essence, subscription services in addition to a regular source of income, increase user loyalty, lower app uninstalls and let the users keep using the app to enjoy what they have paid for. When the in-app advertising model won’t bring you the success so far, you can attempt for sponsorship model. This model is in the nascent stage, and you can avail it only when you have a huge user base. You have to find the advertisers that are interested in partnering and sponsoring your app. The brands ready to put ads on your app, also reward the users with virtual currency for in-app purchase or free upgrade to premium version who accomplishes a goal. RunKeeper app has set a good example of it, which has partnered with different sponsors whose ad is displayed in the app and in turn, the app users get exclusive rewards for achieving different milestones. Essentially, when the users complete an action like- watching a video, clicking an ad, new product registration or completing a survey, the brand’s requirement gets fulfilled and in turn, you will get the revenue. You like to work hard and instead of taking a white label route, you coded the app after spending lots of sleepless nights and the hard-earned dollars to build the app as required. That’s great. Why don’t you monetize the efforts and time you have invested? Yes, it’s possible with your code licensing and then selling the app as a white-label solution to the businesses. The white-label solution has everything in it where the brands just need to add a few elements for their apt branding, and then ships the app to the users in the minimum time and effort. The lifetime value of the app users determines how much revenue you can earn from the new users and the existing users. At first decide, whom you are going to target because there are plenty of opportunities in the app market to reap the rewards through mobile and that’s showing no sign of getting slowed down in the near future. Going ahead, the mobile space is an evolving landscape and so is with mobile app monetization. So, don’t get stuck with one, while keep innovating your app to tune your efforts with the users and generating revenue in the long run. Also, don’t play any guessing game in whatever strategy you implement, it’s highly important to track the data, test the results, and iterate to ensure the monetization strategy works for your users and your business. Roll the ball over. Don’t wait for the right time to come, it’s now and has arrived.